The man in charge at the Zoom-Zoom company is doing his best to pave the way for a new RX. When Mazda officially announced the return of the much-hyped rotary engine on October 2, it was an equally happy and sad day. Happy because those rumors about the company’s engineers working on an all-new rotary engine turned out to be true, but not in the way enthusiasts had wanted. 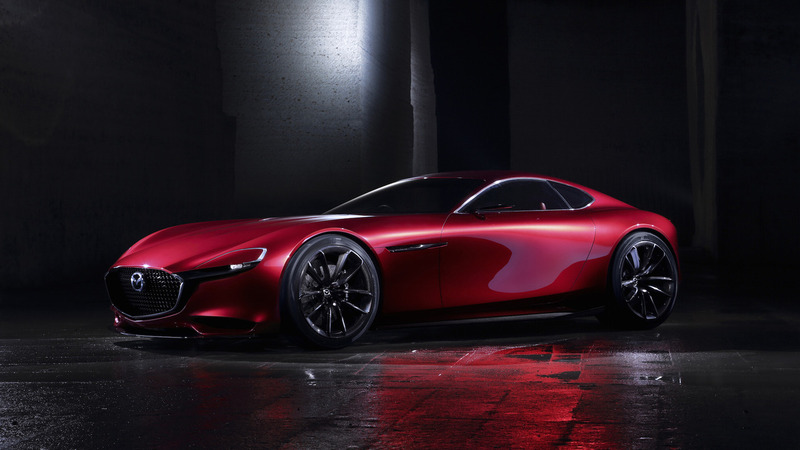 Rather than developing a rotary engine for an RX-9 or something to that effect, Mazda is bringing it back with a “high power output” to serve as a range-extender in an electrified model. 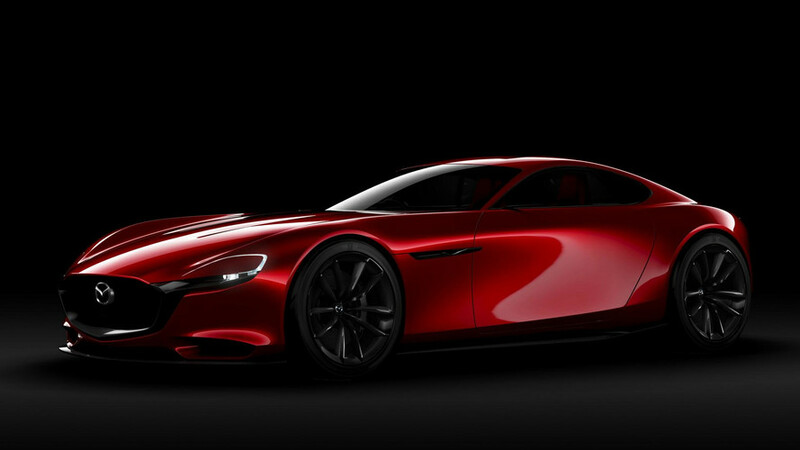 While a new rotary sports car is unlikely to come out in the next few years, it does seem Mazda has a future RX model in the back of its mind and we can all hope it will come to fruition one day. You can read the full interview at the source link below where Mazda’s CEO also talks about plans to bolster the dealership network in a bid to reach 400,000 sales per year.